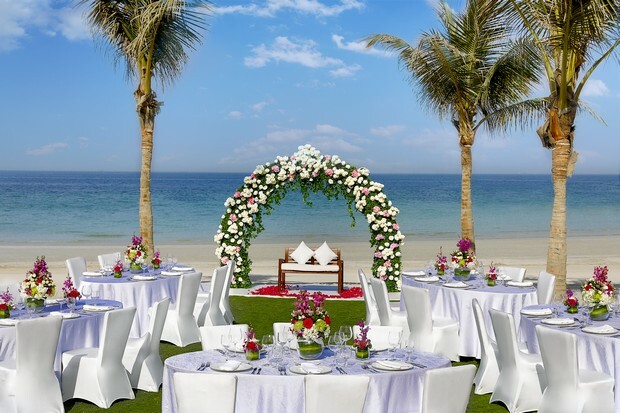 Home > Wedding Blog > Articles | Wedding Venues > Ajman Saray, a Luxury Collection Resort | Venue Spotlight! 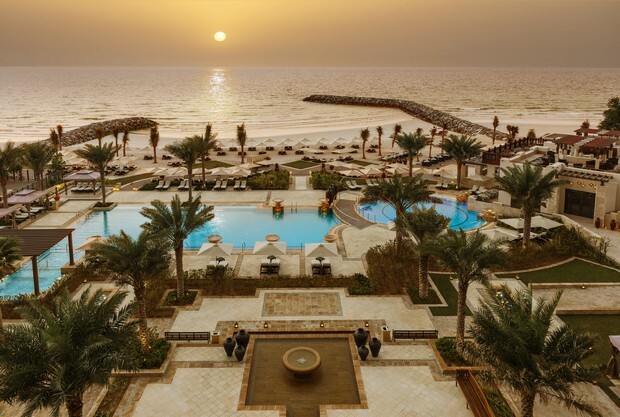 Happiness springs naturally in the beautiful Ajman Saray! 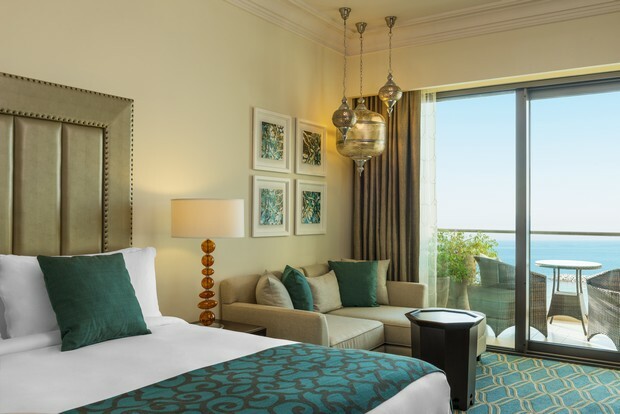 It’s the first Luxury Collection Resort in the Middle East and nestles graciously on the Ajman coast with sweeping views of the Arabian Gulf. This 5 star hotel stays true to its character as a luxury resort and often exceeds this very standard of excellence. Here, smiles are genuine and hospitality generous. 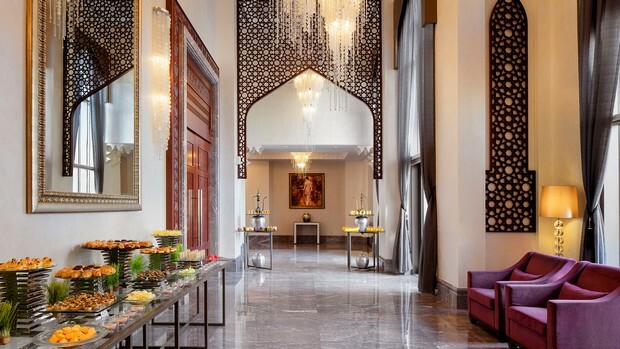 From the moment your guests arrive they will love the hotel’s grand Arabian design with it’s sleek modern twist. Thanks to its variety of spaces it’s possible to design and tailor a wedding of your dreams. 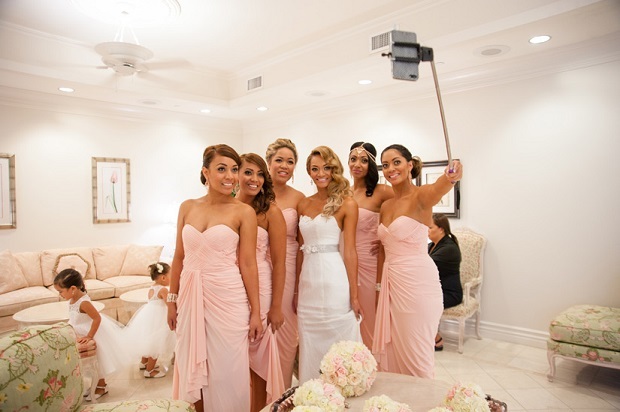 From a fabulous large-scale affair to a more intimate celebration for just close family and friends. Outside on their well-manicured lawns there’s space to dance, to eat, to mingle whilst enjoying the incredible views. 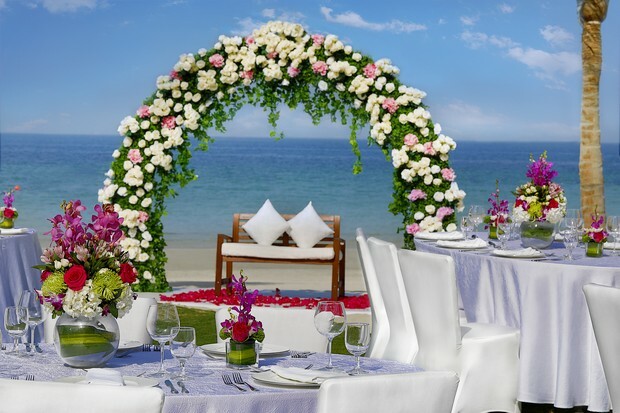 It’s truly an idyllic place to celebrate your love! 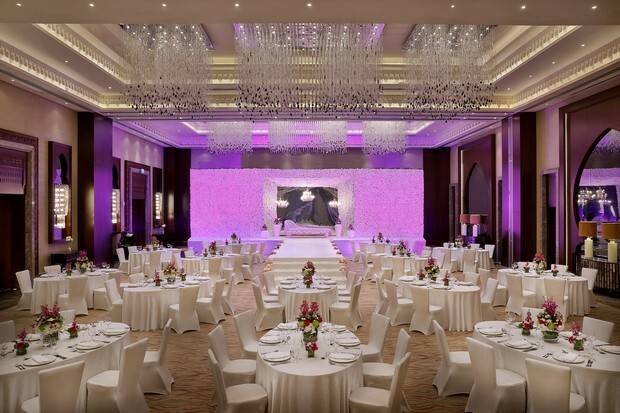 The Medar Ballroom is a grand and glamorous space. It’s soaring high ceilings, sparkling crystal chandeliers and large mirrors are just divine. The Arabian design touches, chic colour scheme of soft cream and taupe create a warm and luxurious feel. It’s a real blank canvass for you to create your perfect occasion! Their Gold wedding package has thought of everything! Including valet parking for you and your guests, a night’s stay for the bride and groom in a Deluxe Sea View Room, spa discounts and a fantastic anniversary dinner! Or if you’re looking for even more extras, couples can look forward to all of the above plus a 4 tier cake and gym access with their Platinum package. Their dedicated wedding professionals will exceed your expectations, always striving to excel in creativity, impeccable service and delicious food. 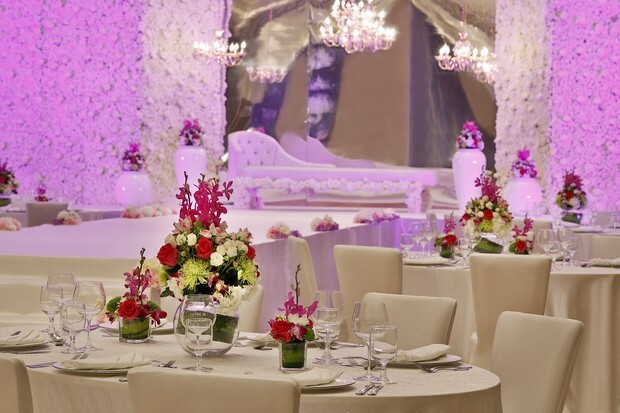 To find out more about having your wedding at the Ajman Saray pop over to their profile page.